Far from civilization, on the hunt for Sir John Franklin’s recently lost Northwest Passage expedition, Lieutenant Morgan and his crew find themselves trapped in ever-hardening Arctic ice that threatens to break apart their ship. When Morgan realizes that a stowaway will give birth to his child in the frozen wilderness, he finds new clarity and courage to lead his men across a bleak expanse as shifting, stubborn, and treacherous as human nature itself. A harrowing tale of psychological fortitude against impossible odds, The Surfacing is also a beautifully told story of one man’s transformative journey toward fatherhood. Oprah.com recommends Cormac James’ “harrowing Arctic adventure” The Surfacing for book clubs and we have a terrific reading group guide to help get the conversation started. 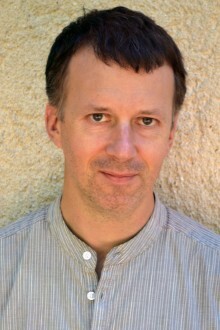 Cormac James writes about the story behind The Surfacing at the Irish Times. 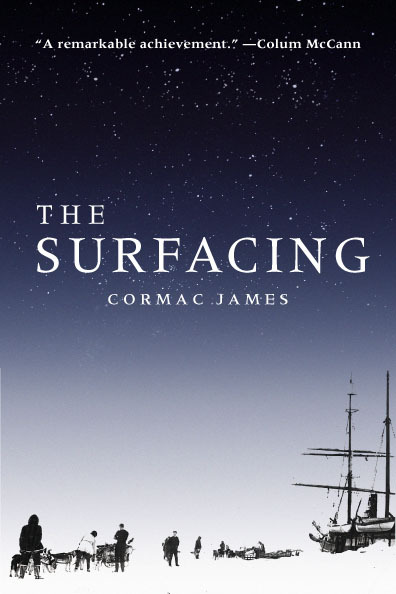 Cormac James discusses The Surfacing on ABC Radio National’s The Book Show. Listen to a dramatic reading from The Surfacing, author interview, and audio interpretation by Bernard Clarke on Lyric fm’s Nova.